Pixel perfect intuitive user interfaces, curated just for you! We take pride to specialize in creating iOS app in multiple segments and always up for a new challenge! Take a look. 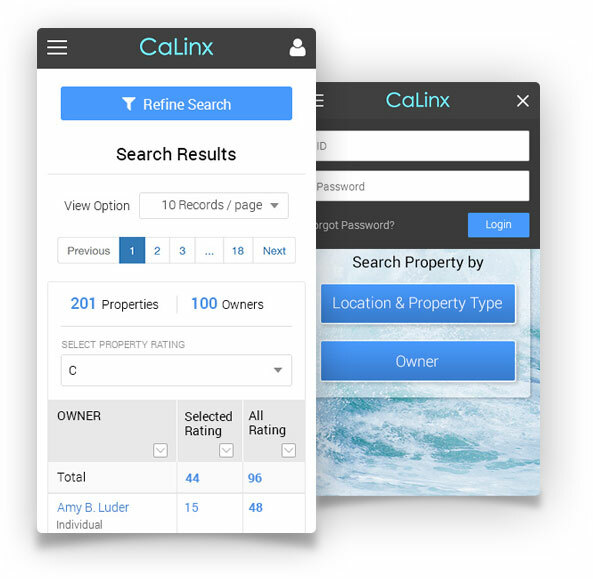 Calinx or California Linx is the brainchild of Tran Pham, a real estate enthusiast who approached us to create a platform with a seamless design, efficient navigation and display of information for all the available properties. Property finding became easy as pie in California. View Complete Portfolio. Created to make driving easier to learn. 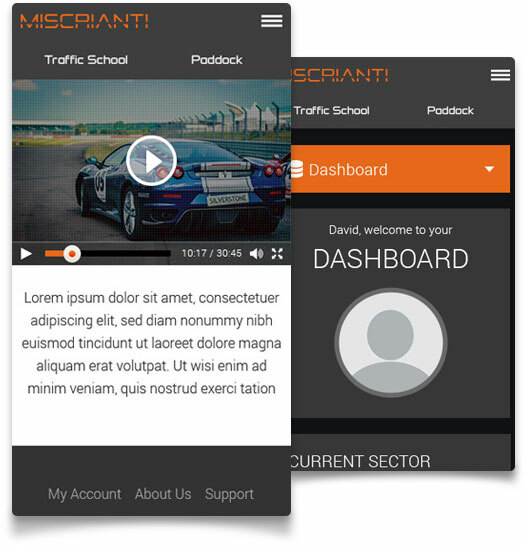 Miscrianti is the driving skill test app which is created to make to learn driving easily. The idea is the brainchild of David Friedeberg, who own a driving school in Florida. There are in-app tests for students to test er skills. View Complete Portfolio. Cordial is a web app made for taking care of repetitive tasks in an organization. It includes segmentation, content iteration and A/B testing. Cordial raised over $9 million valuation in 4 years! 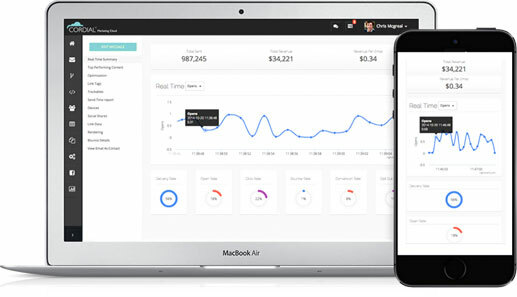 Built on Backbone.js, Browserify, and Marionette.js, the app tracks customer actions and generates personalized messaging. It is intelligent enough to learn from customer responses and evolve messaging patterns accordingly. View Complete Portfolio. Tidi is ultimate on demand web and mobile app to find experience and competent household services. Thousands of customers can find numerous service professionals for a hassle free home cleaning solution. 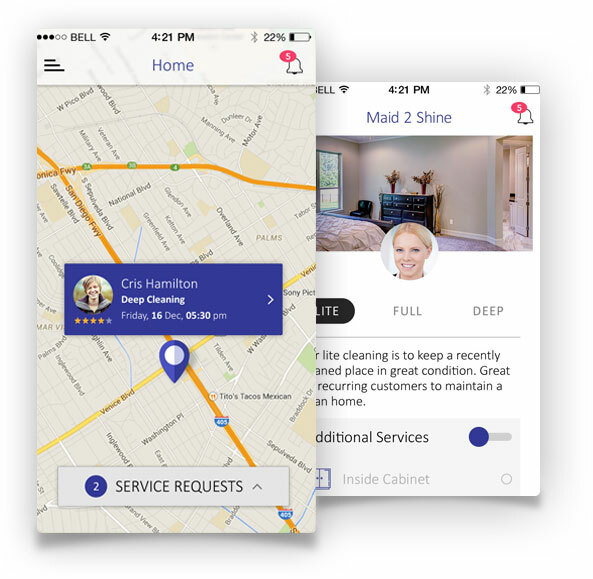 With a seamless reservation process and secured payment, get the easiest and fastest possible home cleaning. Want To Create The Best Front End Development App?